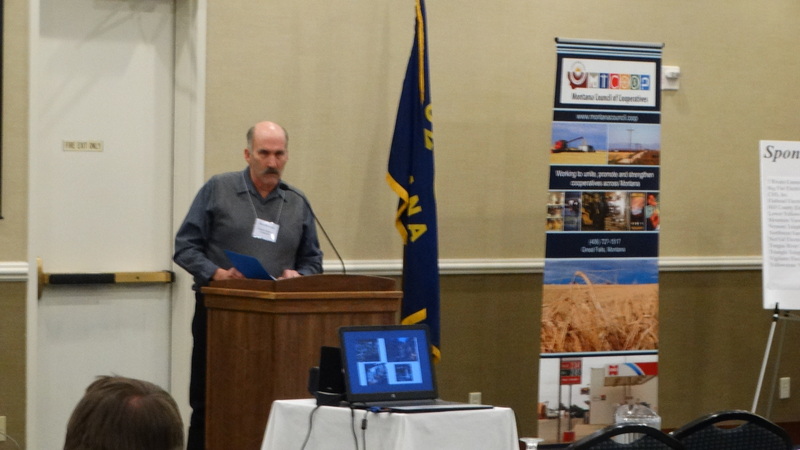 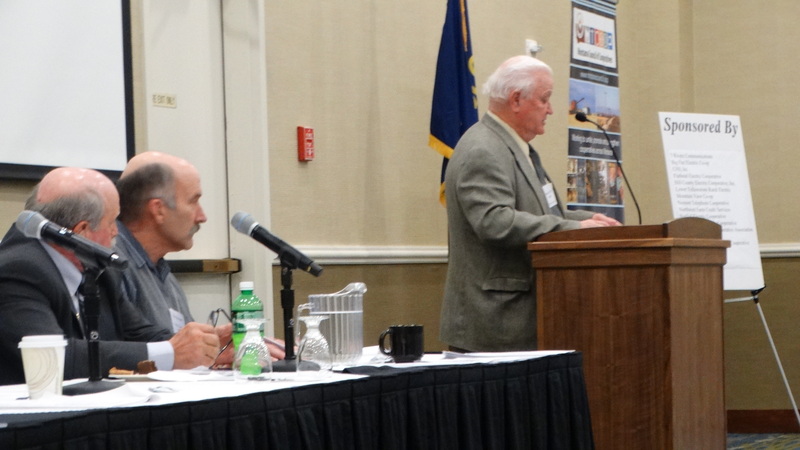 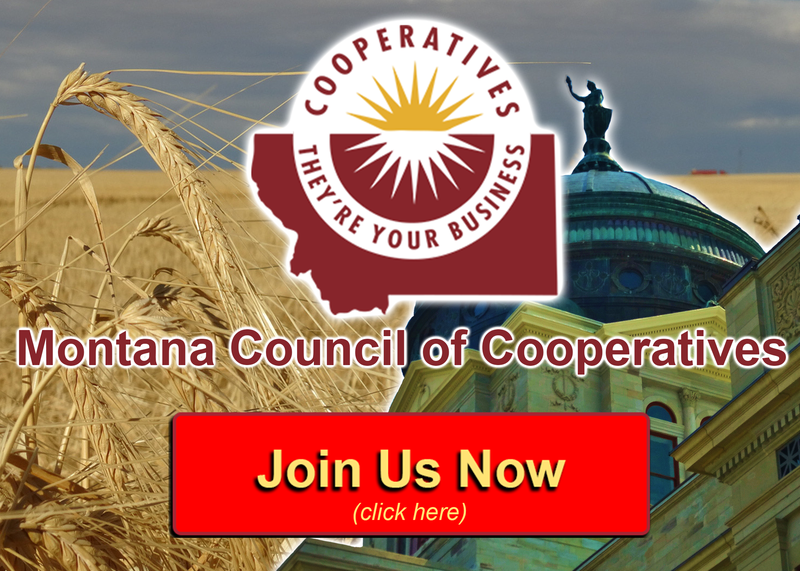 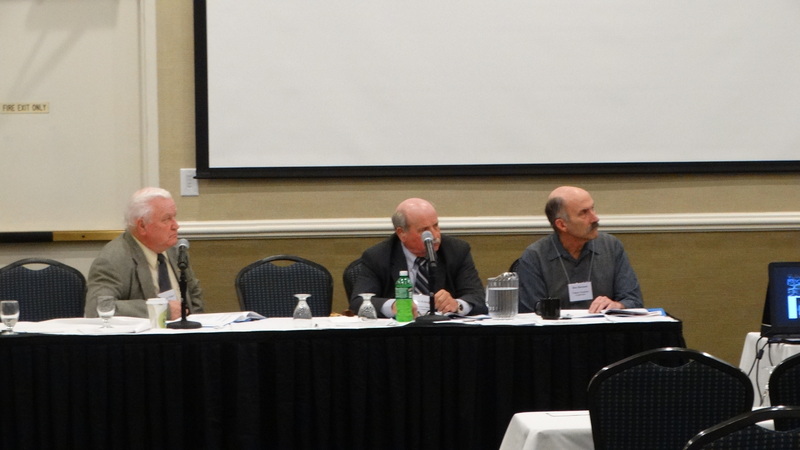 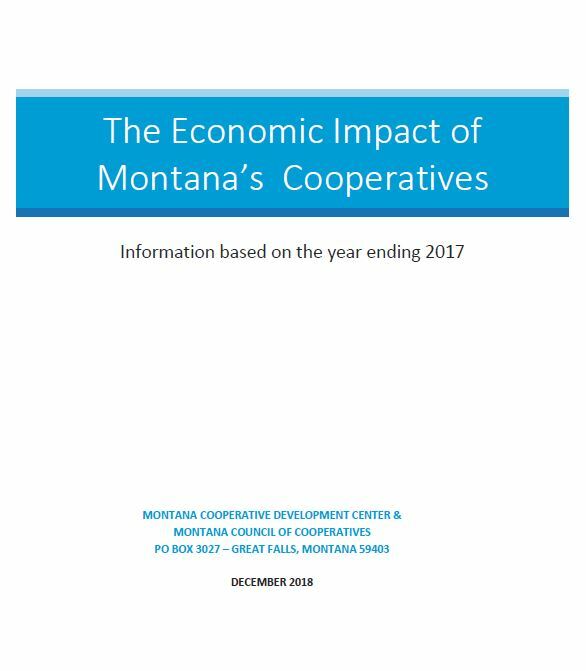 MCOC had 18 cooperatives represented at the 57th Annual Meeting in Helena on January 9 – 10, 2017 at the Radisson Colonial Hotel. 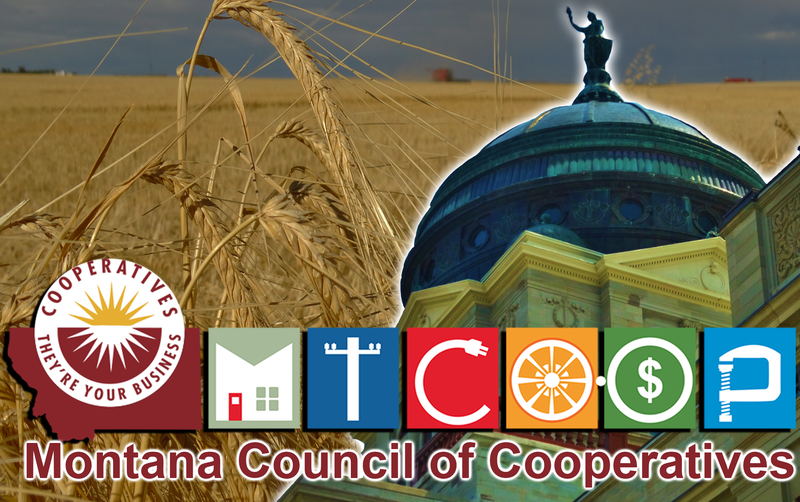 Over 40 members were in attendance at the meeting and the legislative dinner and dance served over 110 people which included the MCOC membership, board of directors, legislators and their guests. 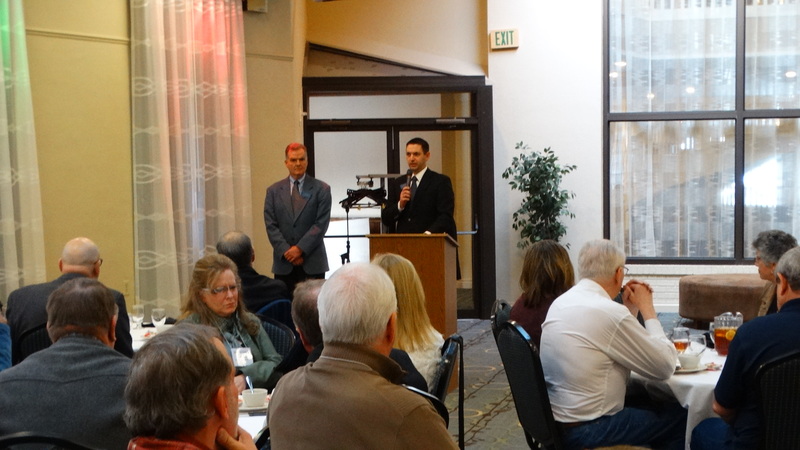 addresses MCOC members during a luncheon. 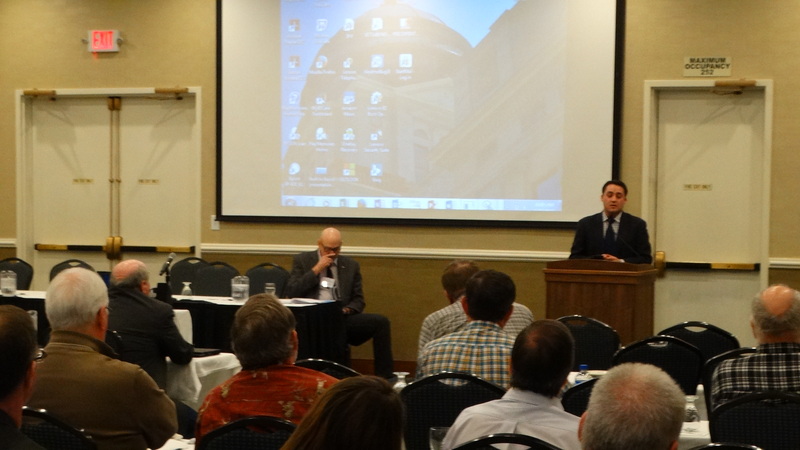 Governor Steve Bullock’s Budget Director Dan Villa speaks to MCOC members. 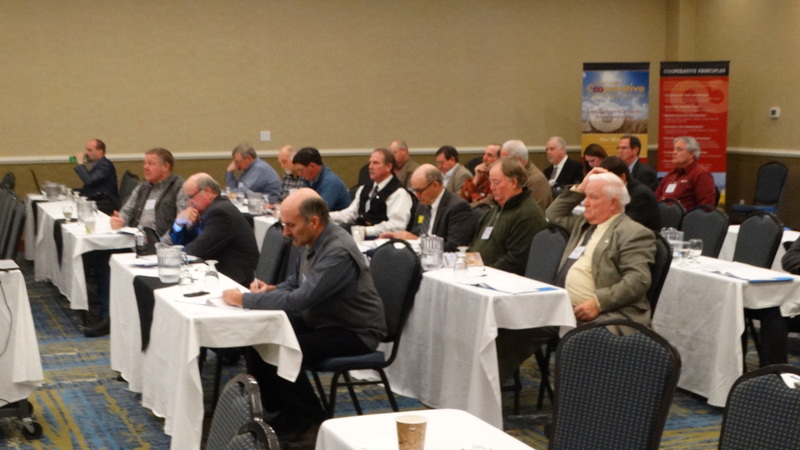 At the conclusion of the annual meeting, MCOC Board Members elected new officers for 2017. 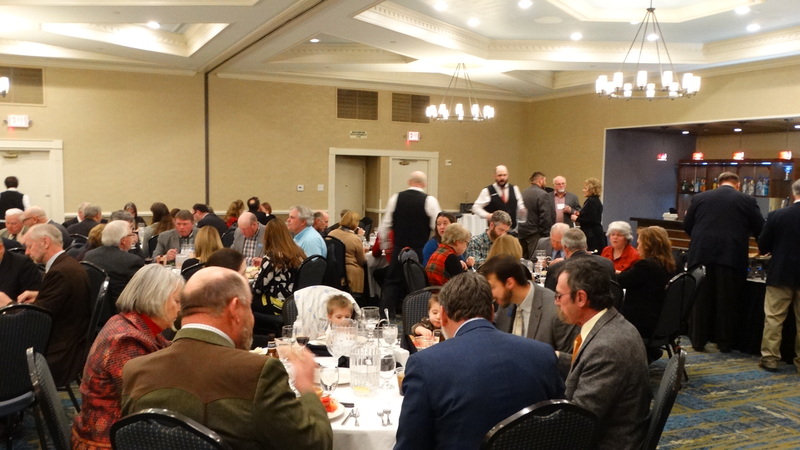 MCOC members enjoy an evening meal together with their legislators during the Council’s Legislative Dinner & Dance that followed the conclusion of the Annual Meeting.